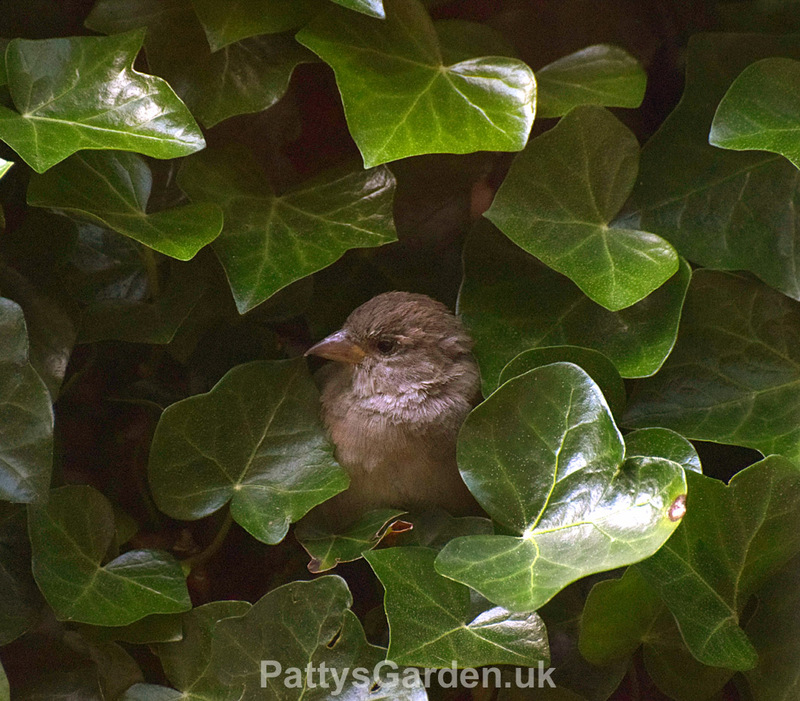 Our wildlife garden birds, including a live webcam. Welcome to our little garden in South Yorkshire, England. I'm a keen amateur wildlife photographer and all the photos shown on this website are shot by myself. Use the menu above for pics & vids taken in the garden, including a live webcam feed on Youtube.